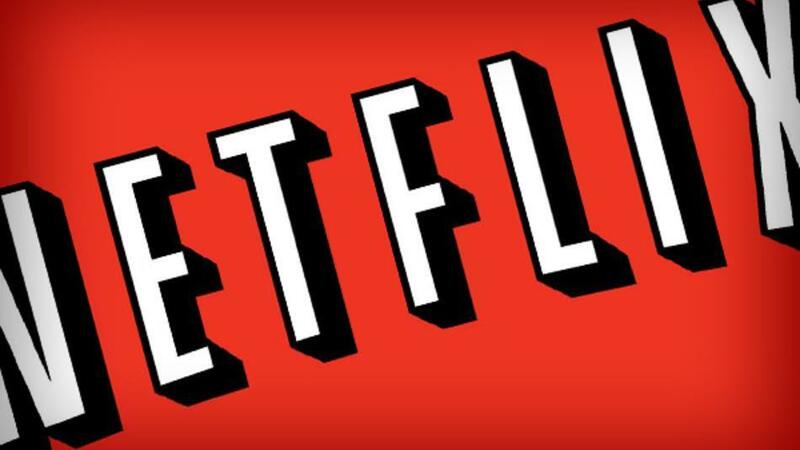 Netflix, the video rental and streaming service, has declared that they will be adding social features to their streaming service sometime next year, after an amendment that allowed digital content to be shared online was passed earlier this week. The move, backed by many digital streamers like Netflix, was approved after debate and now Netflix look to target and share with users on Facebook, Twitter and other social networks. We aren’t sure what the social features will be exactly, in the UK users watch a movie, then the movie is shared with friends. Other friends who have watched it can be related, for instance “David and +24 other friends watched Brave”. Some users were annoyed by these sharing tools, as they automatically were added when you signed on Netflix with a Facebook account. Recently, users have posted less, we are unsure if Netflix took the sharing tool off worldwide. The streaming company have been under a lot of pressure from users to bring better content. While Netflix’s user base keeps expanding, analysts say there is a long road ahead before they make a lot of money with their service. Their CEO, Reed Hastings, said he would bid aggressively with rivals for better content deals. Recently, an analyst wrote on TechCrunch that due to Netflix’s small size against its competitors, like Amazon, BSkyB and Walmart, they wouldn’t last very long. Buying content would cost more for the small company and they couldn’t outmatch the coin the rest have. Netflix is going strong with 30 million members and could gain a few more with these social tools. But with mediocre content and streaming becoming something every company seems to want to do, we wonder if they can survive. Reed Hastings recently said that Amazon were the closest rival they have, but they are years away from what Netflix has achieved in terms of streaming movies and content, he also said that Amazon were spending almost $2 billion on content yearly.